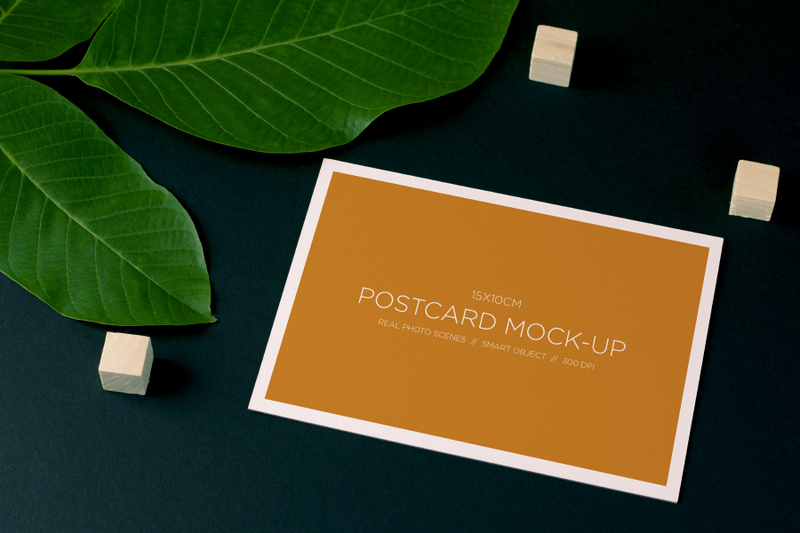 This freebie today contains a Nature Free Postcard Mockup from Digital Infusions. This mockup is perfect for you to use for your website, social media & digital marketing. You can easily replace the artwork with the smart object. You can also use your favorite filter and post on Instagram and Facebook or use for your website as a hero header / blog post. Thanks to Digital Infusion for sharing this free mockup to the community. However, this freebie is only a small part of their Realistic Postcard pack. So, if you find it interesting, you may also want to check out it’s full version as well.